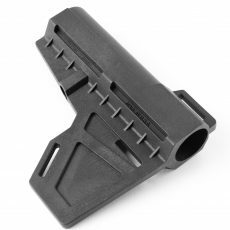 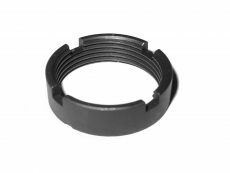 The ENDO Tactical TSA-G stock adapter allows you to use any AR-15/M16/M4 stock on your first-, second-, or third-gen full-size Glock pistol. 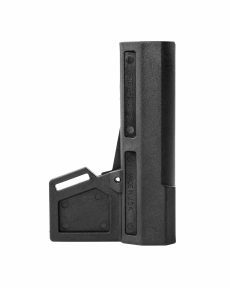 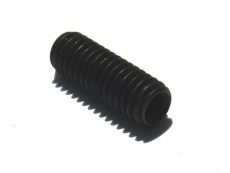 Compatible with Gen 1, Gen 2, and Gen 3 full-size Glocks: 17, 20, 21, 22, 24, 31, 34, 35, 37, and 18. 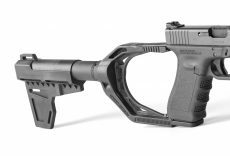 Hello, I just bought the tsa-g stock adapter I was wondering if you could recommend a shoulder stock that would work best with it. 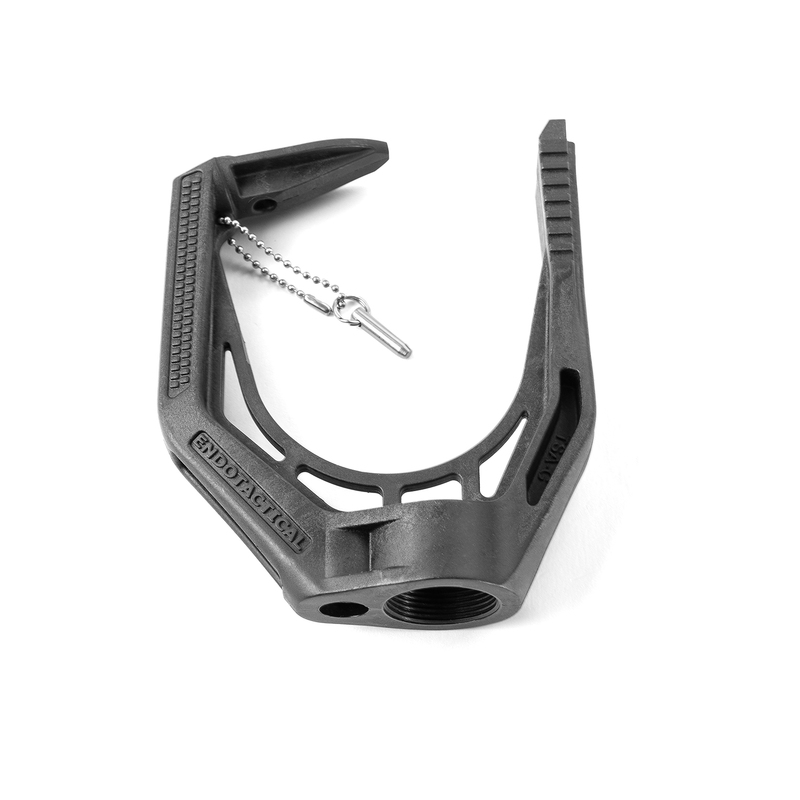 Our Blade 1 or 2 braces depending on if you want to be able to adjust it. 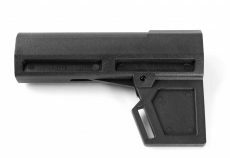 We do not recommend a stock.